Your opinion matters. Leave your review of Woods Mullen Shelter and Services. 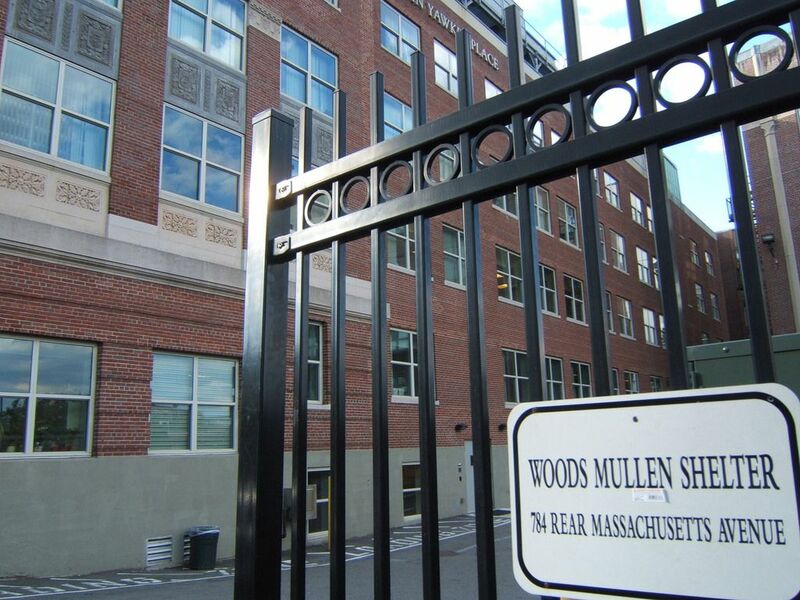 Description: Our women's shelter, known as Woods-Mullen, is located at 794 Massachusetts Avenue in Boston's South End. The shelter serves female adults ages 18 years or older. The shelter has 200 beds and is open 365 days a year, 24 hours a day. Beds are given out on a first-come, first-served basis. 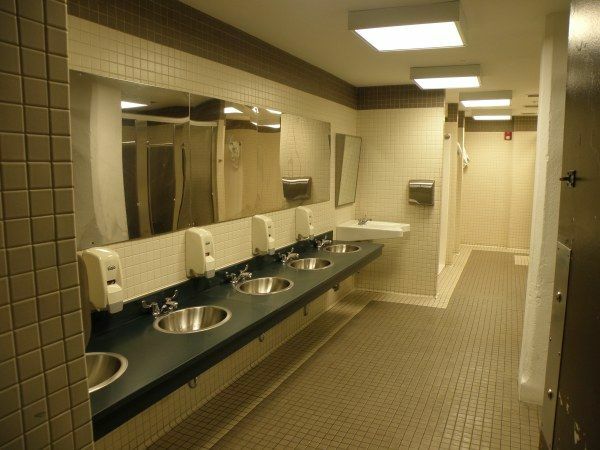 In the winter months, additional overflow beds are available. Do you have items to donate? Contact Woods Mullen Shelter and Services at the phone number provided above to see if they can use any items you may have to donate.